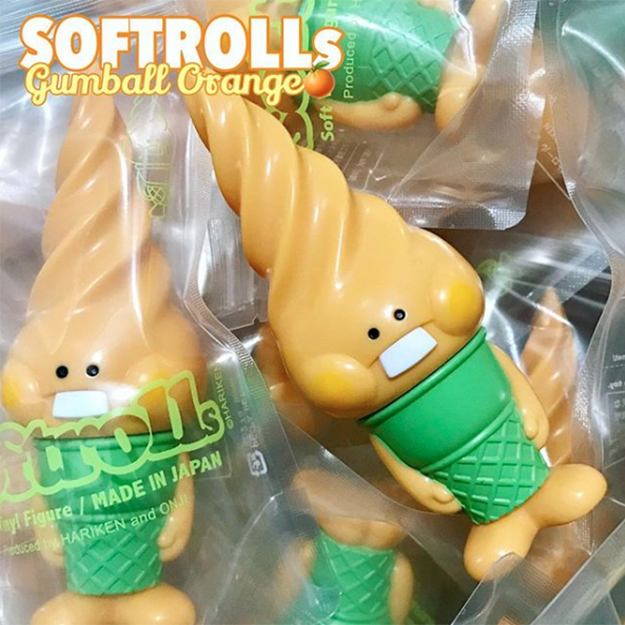 We’re loving these orange “gumball” Softrolls from Hariken! 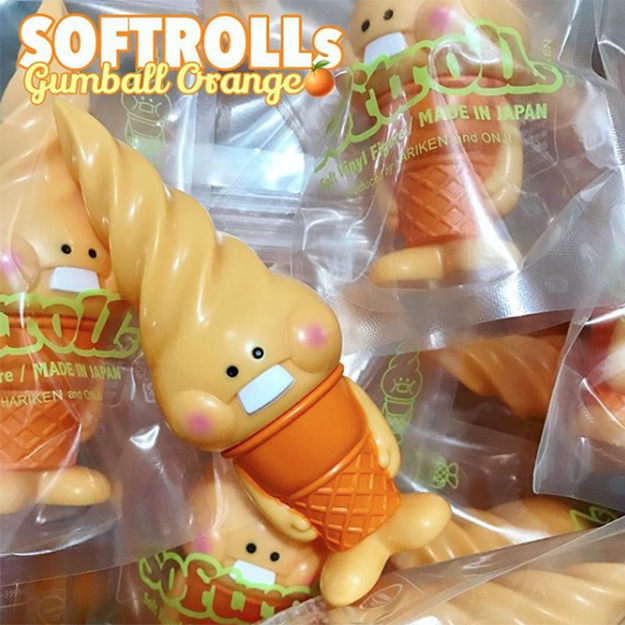 Produced by Mad Panda Factory, these ice cream/troll crossovers are making us wish for our own cone of soft serve. 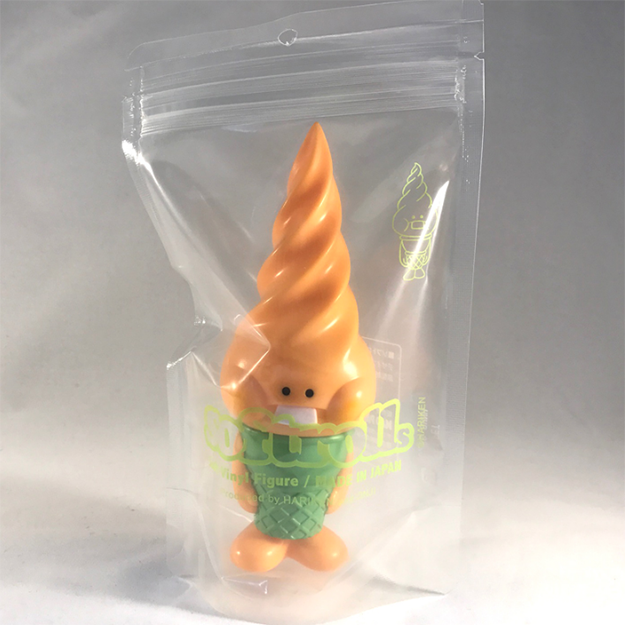 This colorway comes in 2 variants; you can get it in Hariken’s signature green cone or go completely orange with a darker orange cone. Which one would you pick? Both look super delicious and we can’t decide! 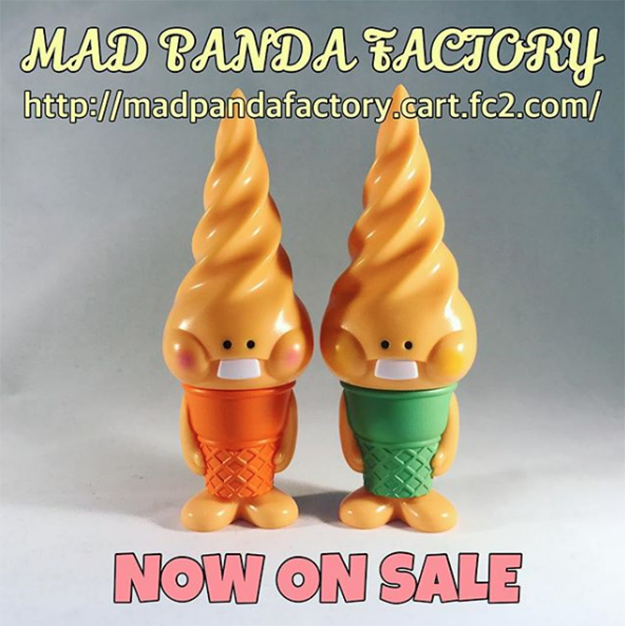 You can order the Orange Gumball Softrolls at Mad Panda Factory by clicking here. 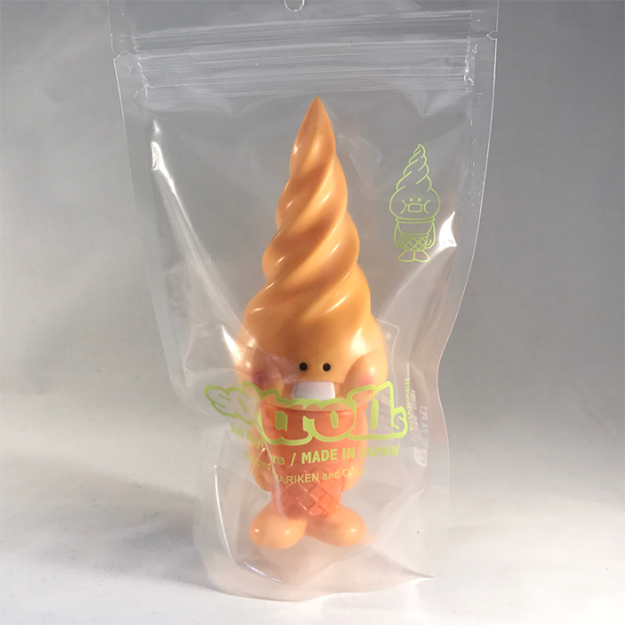 Get yours for ¥3,780 JPY (or about $34 USD) each.